Who Does Record Store Day Really Benefit? Another year has passed and another Record Store Day is upon us. This year’s celebration of independent record stores takes place on April 16, but with the upcoming event comes a lot of buzz, and a lot of flack — with many indie retailers claiming that Record Store Day is hurting more than it’s helping. So what’s the deal? For the uninitiated, Record Store Day is exactly what it sounds like: a day where vinyl-lovers flock to their resident hole-in-the-wall record shops to buy exclusive LPs, EPs, and box sets from some of their favorite artists. This year’s exclusives include offerings from artists ranging from Bieber to Bowie, including albums from live concerts, TV shows like Doctor Who, musicals and relative unknowns, totaling around 400 special releases. This sounds like it would be a great thing for independent labels and record stores, doesn’t it? Exclusive albums sending people into a buying frenzy, prompting thousands to flock to record stores and giving the shops their highest weekly sales of the year? Well, one would think so, but it’s not all that simple. From backlogged pressing plants to major label takeovers, Record Store Day has had its share of problems — and controversy. Is Record Store Day Bad for Labels? This year’s debate was spurred by UK indie labels Howling Owl and Sonic Cathedral, which released a joint letter and single, dropping April 18th, decrying Record Store Day. After snagging the URL recordstoredayisdying.com, the labels released this scathing manifesto against the event. If it’s a protest against anything, it’s what Record Store Day has become: just another event in the annual music industry circus"
The rules and regulations surrounding Record Store Day, such as minimum pressing amounts and restrictions of direct customer sales, are not benefiting the small labels, bands and record stores the event was initially created to promote, according to Howling Owl and Sonic Cathedral. Small bands and labels are harmed by the “Foo Fighters studio scrapings, a host of EPs by The 1975, and about a million heavyweight ‘heritage rock’ reissues that no-one really needs,” say Howling Owl and Sonic Cathedral. Consequently, the truly independent labels and artists are pushed to the back of the line; the major labels have officially taken over. With its luxurious sheen, up-front expense and potential for slim-to-nil margins, vinyl comes with a learning curve. Here's a look at the economics and logistics of successfully issuing old-school LPs. 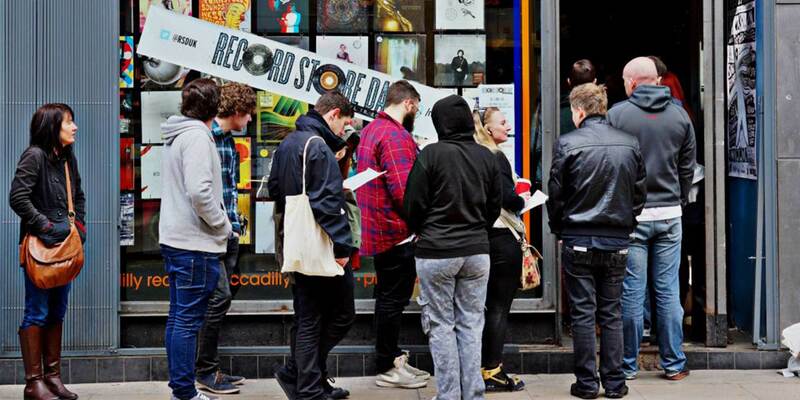 Is Record Store Day Bad for Stores? For independent record store owners, the cost of Record Store Day can be a scary prospect as well. In a piece for The Guardian, Sonic Cathedral’s Nathaniel Cramp explains that RSD operates on the concept known as “firm sale.” This means that shops pay up front and in full, essentially hedging RSD’s bets on the selections they’ve chosen from the available exclusives, hoping that they’ll sell well. But they don’t always sell well. A small shop could feasibly sell everything on the day and pay its rent for a year, but it could drive a shop out of business." “A small shop could feasibly sell everything on the day and pay its rent for a year, but it could drive a shop out of business,” one store owner told Cramp. That’s not a comforting thought for smaller vinyl stores. That is, if you’re even allowed to participate in Record Store Day. Ottawa shop Vertigo Records, for example, was blacklisted from purchasing Record Store Day’s exclusive stock this year. After releasing a statement on Facebook last month asking those who wished to purchase RSD releases to do so by request, store owner Darin Tomlin found out that Vertigo had been removed from the member list and barred from buying any RSD releases, which he only discovered when he actually tried to place an order. Treatment like this, along with the major labels hopping on and overtaking the bandwagon, has soured smaller entities on the concept of Record Store Day. Record Store Day co-founder Carrie Colliton spoke with Reverb about the practicality of pressing vinyl and why the crowded aisles at your local shop are good for the music community. But it isn’t all bad; in fact, the event has driven vinyl sales to absolutely historic heights. According to Billboard, Record Store Day has broken its own records year after year, growing larger by leaps and bounds. Using data supplied by Nielsen Music, Billboard expounded just how much sales have skyrocketed thanks to Record Store Day. 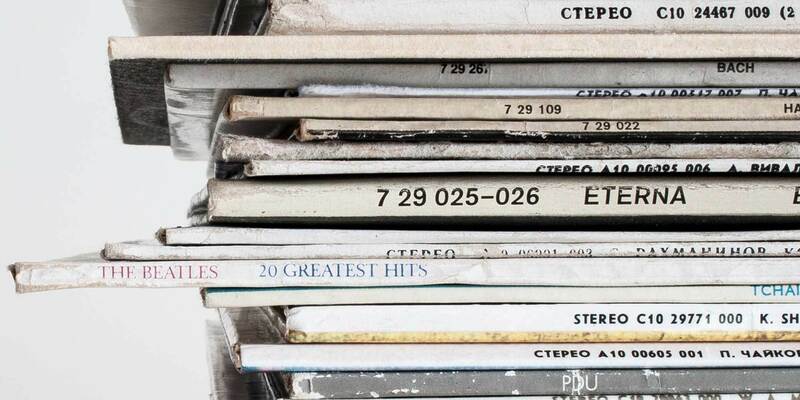 In 2013, 244,000 LPs were sold during the week of Record Store Day, according to Billboard. But in 2015, the independent sector registered a whopping 532,000 LPs sold, which is a 12% increase from 2014. It’s a very important part of the music year. There are three sales spikes throughout the year and Record Store is the biggest." Indie shop owners like Paul Epstein of Twist and Shout in Denver lauded Record Store Day, telling Billboard, “It was our most successful Record Store Day. It was our most successful day period. It was the equivalent of doing between 12 to 15 regular days of business (including weekends) in a 12-hour day.” That’s a pretty powerful testament to how great the event can be for indie stores. The success of Record Store Day has even won over former detractors. Shop manager of Banquet Records Jon Tolley said that, though he was skeptical at first, the idea grew on him. “When bands more up our street, like Bloc Party and Slow Club, got involved we got more excited. It’s a very important part of the music year. There’s the feel good factor of seeing the queues around the block and then the financial shot in the arm. There are three sales spikes throughout the year and Record Store is the biggest,” he told Universal Music. 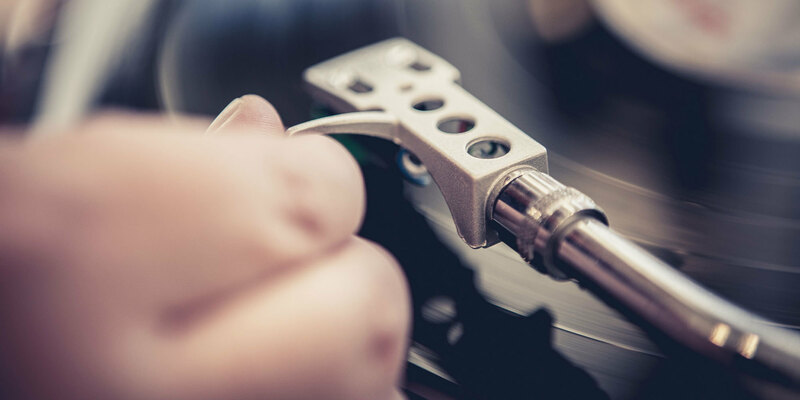 More and more bands are looking to vinyl to help them move units, but there are a number of limitations and peculiarities of the medium that need to be considered. Here are some things to consider. So who really wins here? Indie labels may be losing, and it may be a toss-up for independent record shops, but is the overall effect a positive one? Record Store Day has many critics, but it’s also garnered its fair share of support from those involved in the record and vinyl industry. Without it, your favorite record stores might not exist, but with it, your favorite indie labels may be getting screwed over — so it depends on what’s more important to you in the long run. We think there’s no way to know what the outcome will be without keeping a close eye on the growth and effects of Record Store Day on the functioning of small stores and labels.